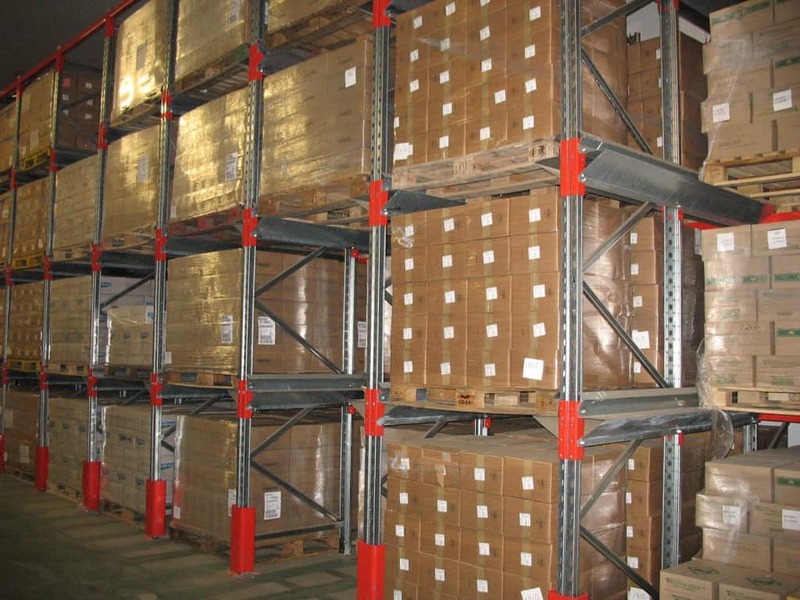 Stakapal’s SR2000 Series Pallet Racking offers the Distribution & Logistics Industry a variety of storage opportunities from Standard Pallet Racks, Narrow Aisle Racking to Drive-In Racking. 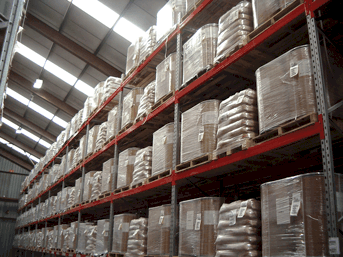 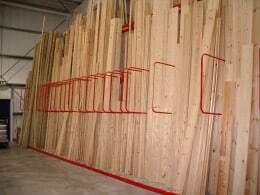 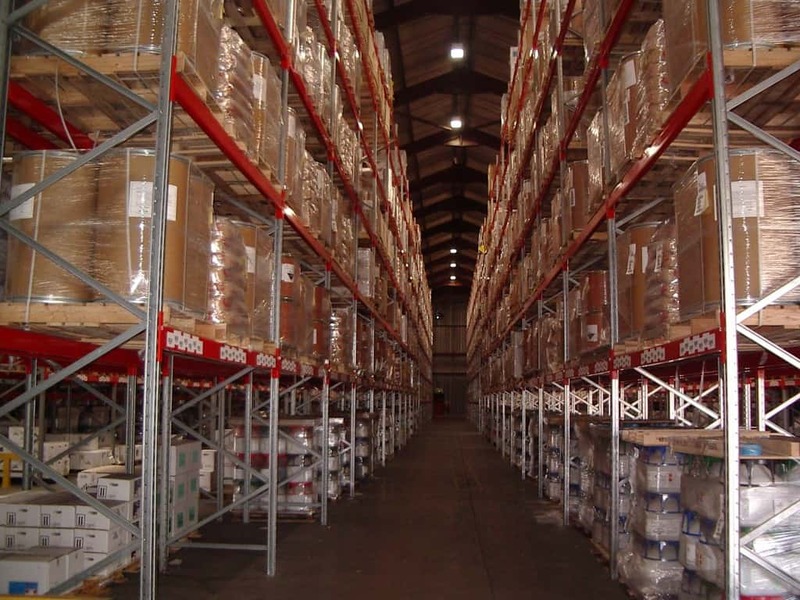 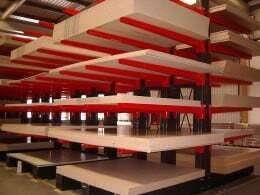 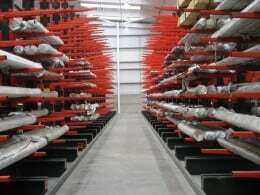 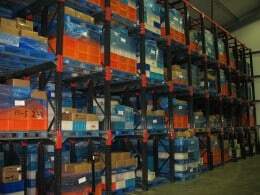 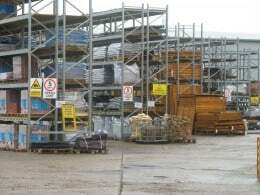 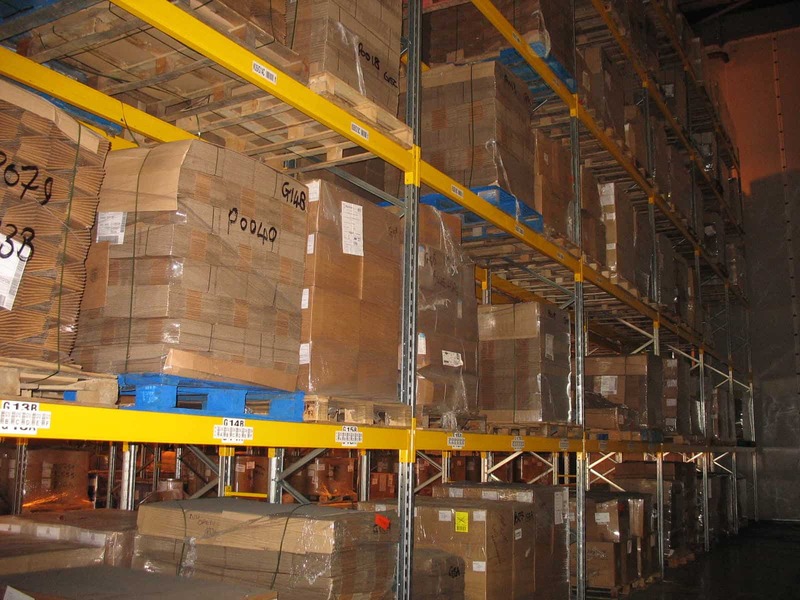 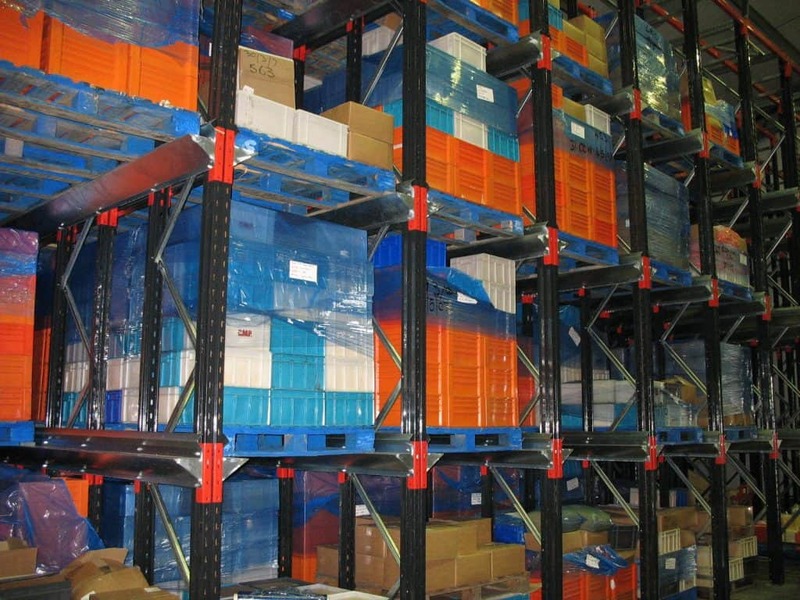 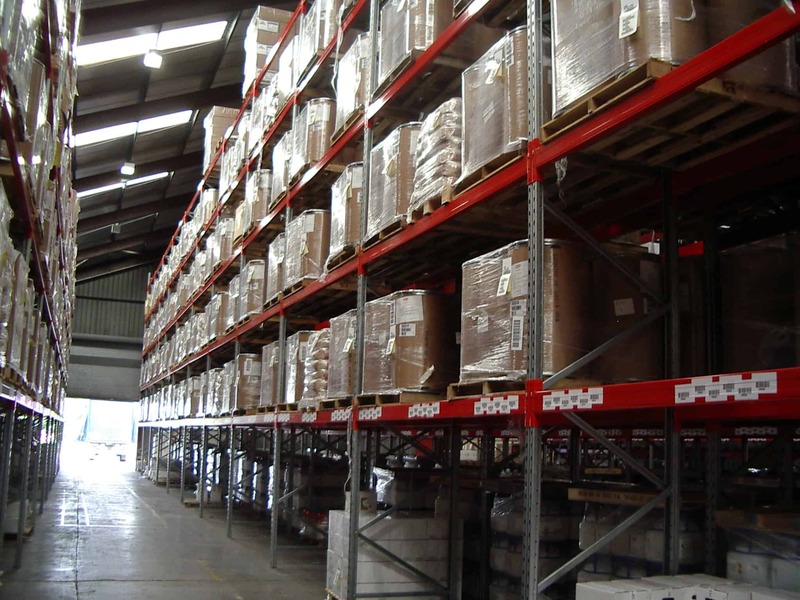 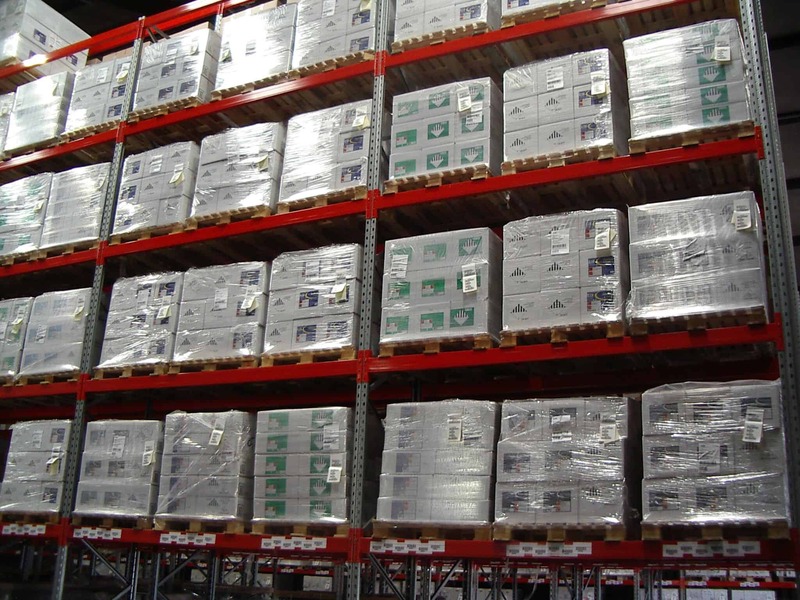 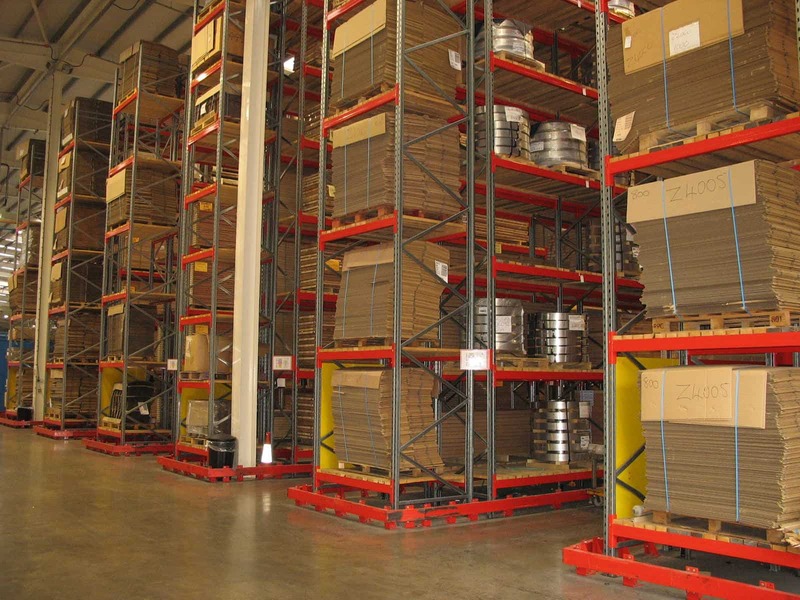 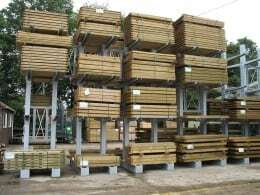 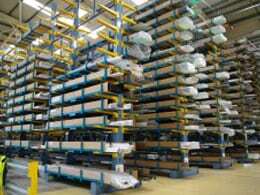 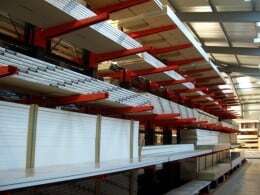 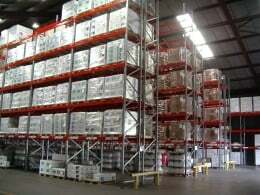 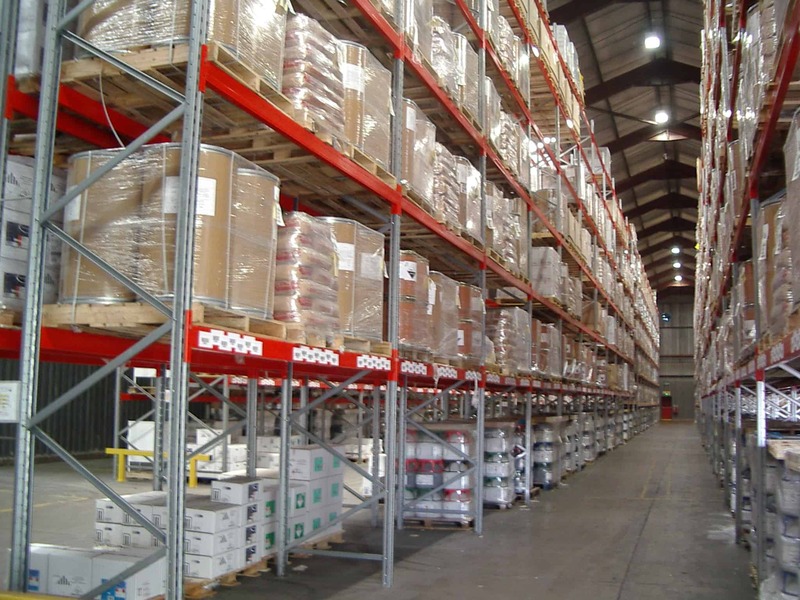 Our well established reputation within this sector of working with end users, third party logistics providers and in some cases main contractors ensures any Pallet Racking solution can be tailored for single-site or multi-site operations. 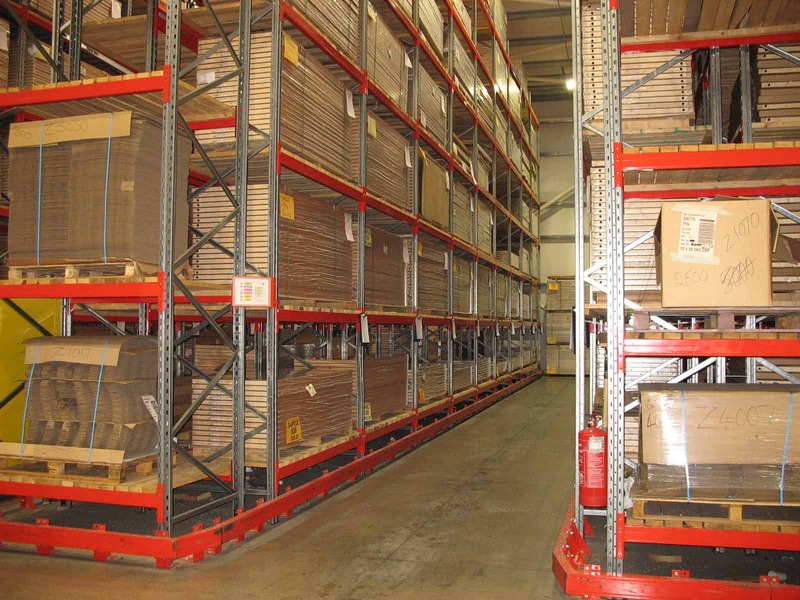 Narrow Aisle Pallet Racking utilises the same basic components as standard Pallet Racking but with runs of racking positioned closer together reducing aisle space. 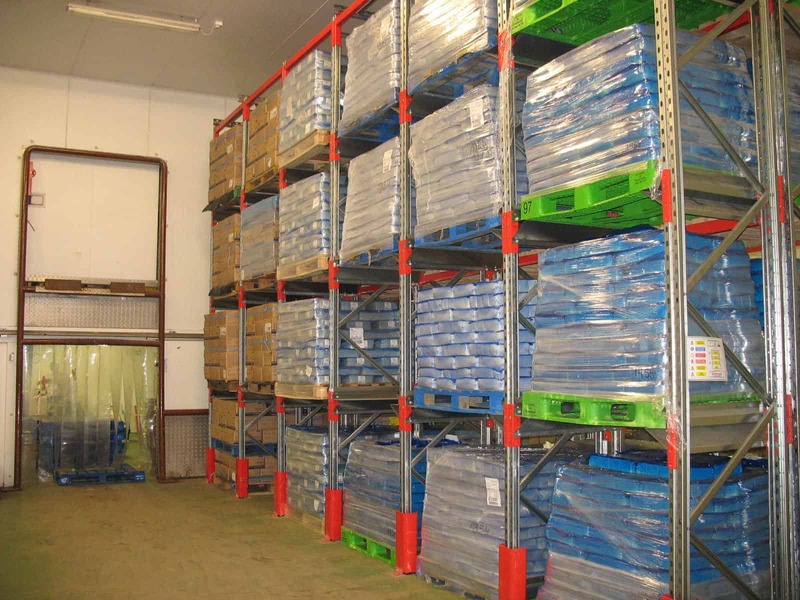 Very Narrow Aisle Pallet Racking utilise specialist trucks that lift higher and at a quicker rate than conventional lift trucks. 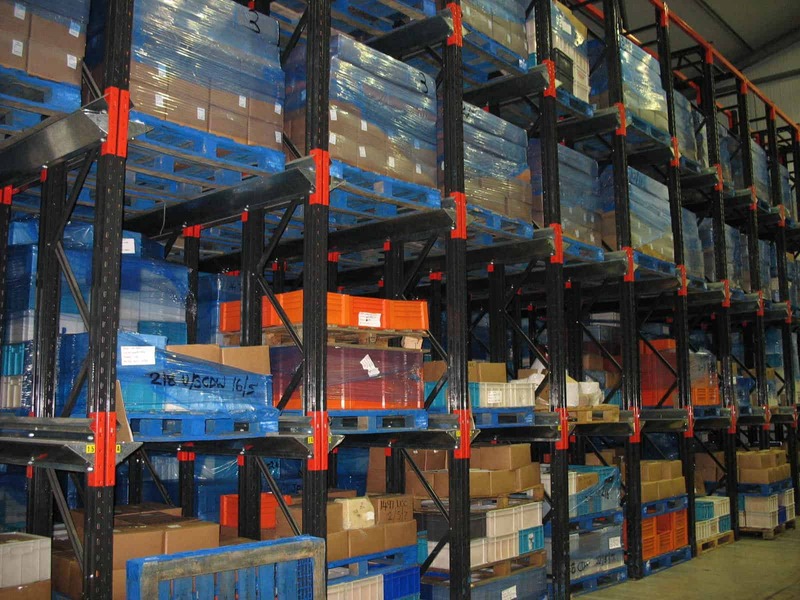 Drive-In Racking (generally used for slow moving or seasonal stock items) is of similar construction to the other systems but the beams for pallet location are replaced by stub arms which act as a support member to a pallet rail running from the front to back of the application.